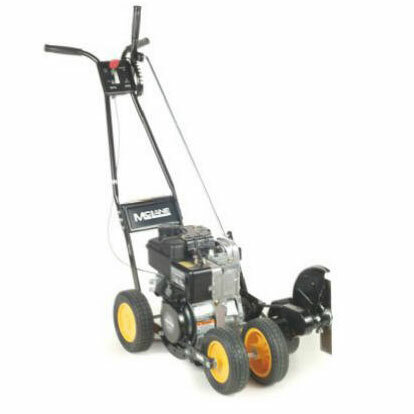 McLane Edger 901-5.50GT with 5.5 GT Briggs & Stratton engine cuts vertically or horizontally and conveniently rides on curves while delivering a clean cut. Specially coated and equipped with a heavy-duty chassis, this walk-behind edger is built durably to last through all of your toughest edging jobs. The 901-5.50GT also features a single-level blade clutch and depth control, allowing you to easily customize each task as it springs up.